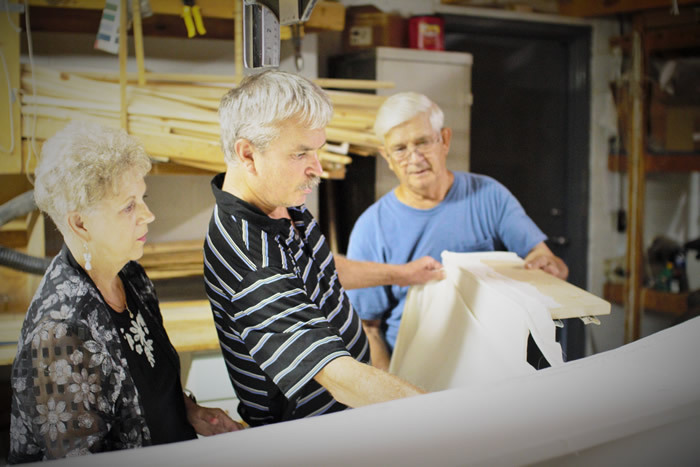 Brewer Quilt & Design Inc. is a second-generation family owned business that has been servicing St. Louis and the surrounding areas for over 50 years. 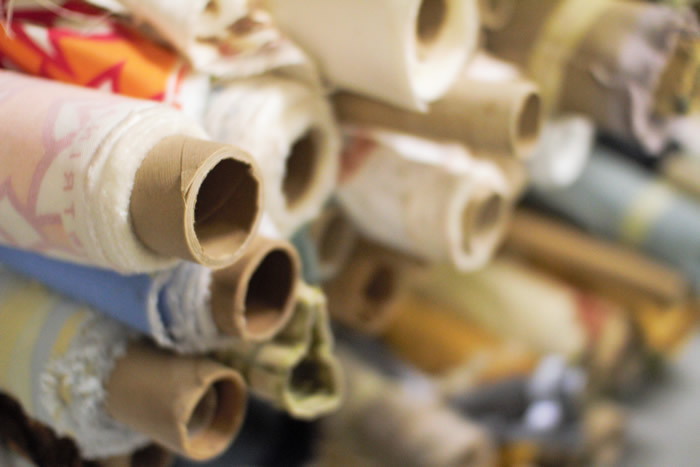 We are a complete designer’s workroom specializing in the manufacturing of custom draperies, top treatments, and a full range of bedding products, with the best customer service, at a competitive price. 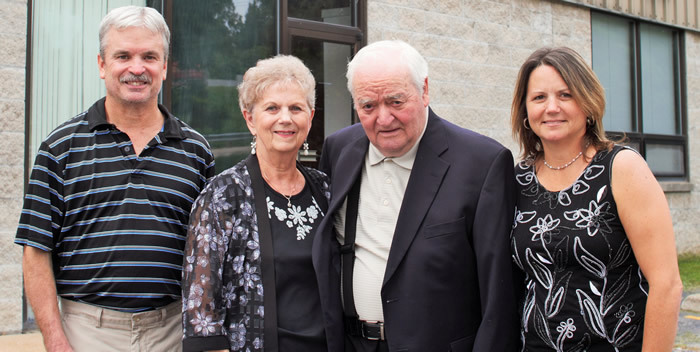 These are the values that Gib and Dot Brewer founded this business on more than 50 years ago. Today Cindy and Bryan Ponder continue to follow these same principles. 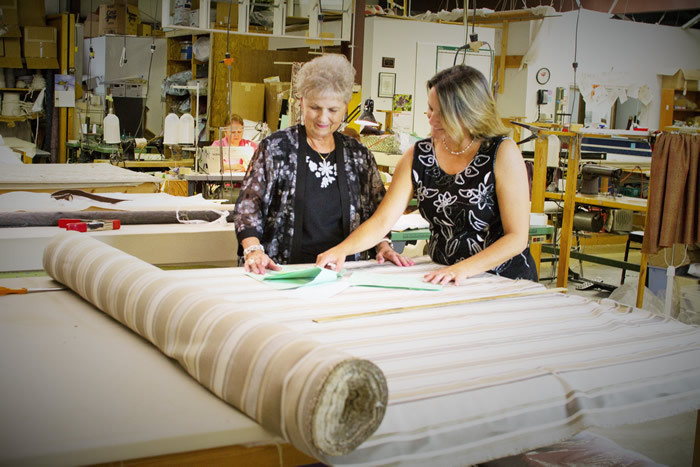 When you work with Brewer Quilt & Design Inc., you will be working directly with the owners on every aspect of your project from beginning to end. Beginning with Consultation, we will provide you with estimates for yardages, labor, installation cost, and delivery time. 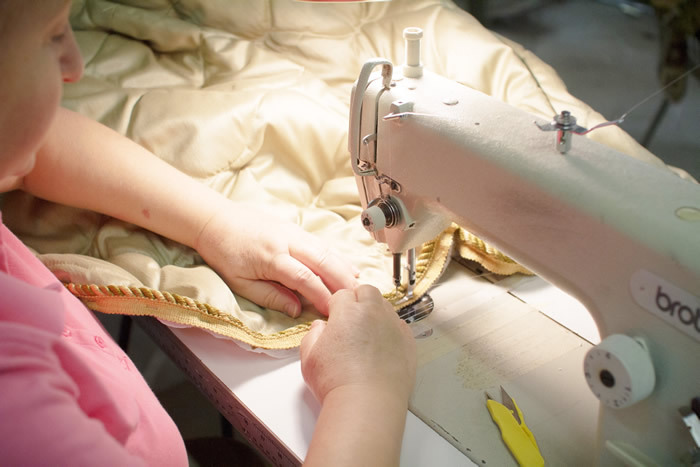 At Brewer Quilt and Design Inc., we believe having everything fabricated in one location, as well as offering professional installation will ensure a smooth process from beginning to end.